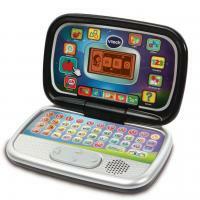 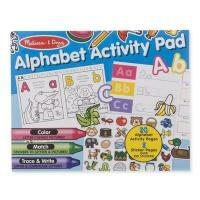 More than just a sticker pad, this activity book features 20 pages of alphabet activities for kids four and older. 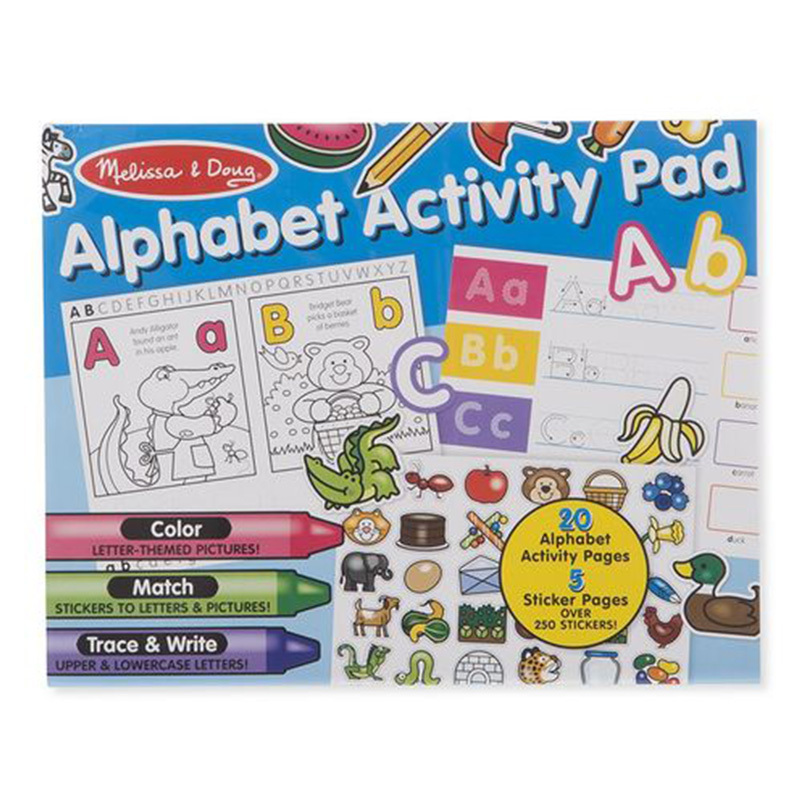 Kids can color in letter-themed pictures, Match stickers to letters and pictures, and learn the alphabet by tracing and writing both uppercase and lowercase letters! 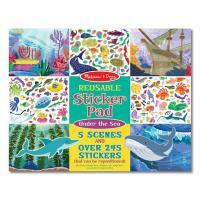 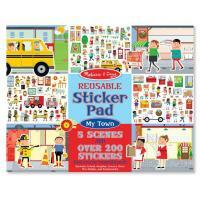 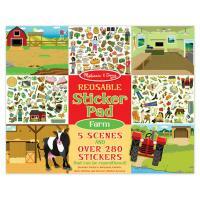 There are more than 250 stickers to fill the pages, with extra letter stickers included for creative projects.